How Smart Do You Think Facebook is? Dennis Yu June 20, 2014 June 13, 2017 1 Comment on How Smart Do You Think Facebook is? Facebook knows where you are, what songs you’re listening to, what you like, and what you have bought. Is this a pure coincidence, friends? » Is an Hour of Your Time on Facebook Worth $1.80? 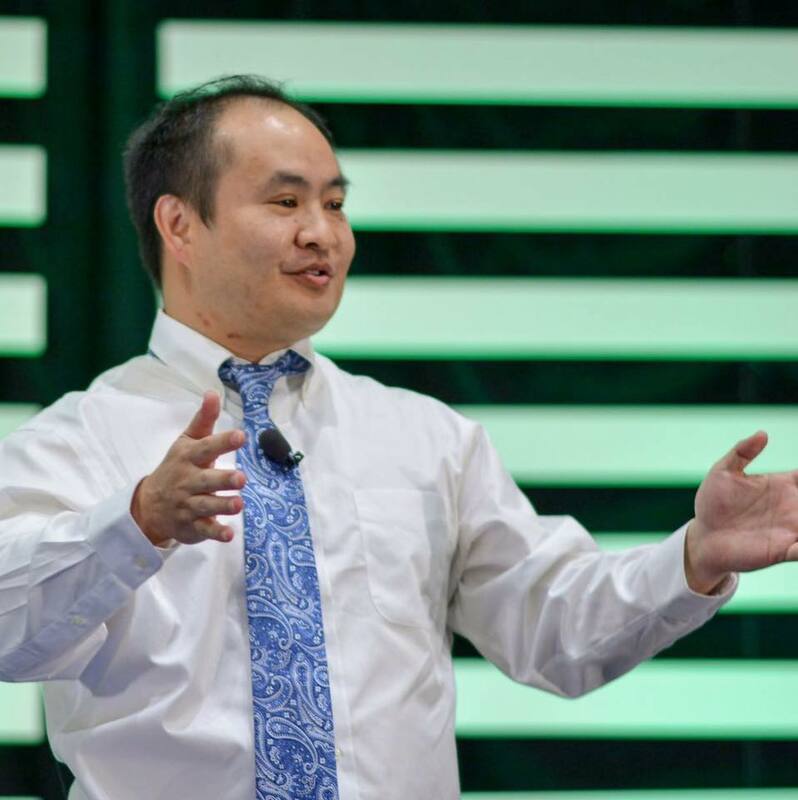 Dennis Yu is the Chief Executive Officer of BlitzMetrics. He is an internationally recognized lecturer in Facebook marketing, having been featured in The Wall Street Journal, New York Times, LA Times, National Public Radio, TechCrunch, Fox News, and CBS Evening News. He is also a regular contributor for Adweek's SocialTimes column. Dennis has held leadership positions at Yahoo! and American Airlines. He studied Finance and Economics from Southern Methodist University and London School of Economics. Besides being a Facebook data and ad geek, you can find him eating chicken wings or playing Ultimate Frisbee in a city near you. You can contact him at dennis@blitzmetrics.com, his blog, or on Facebook. Facebook is so smart, they know where you are! Learn more about Dennis Yu. Facebook for $1 a Day!.